WITGARAGE is a companion device to an existing garage door opener which makes your garage door be smarter and securer. 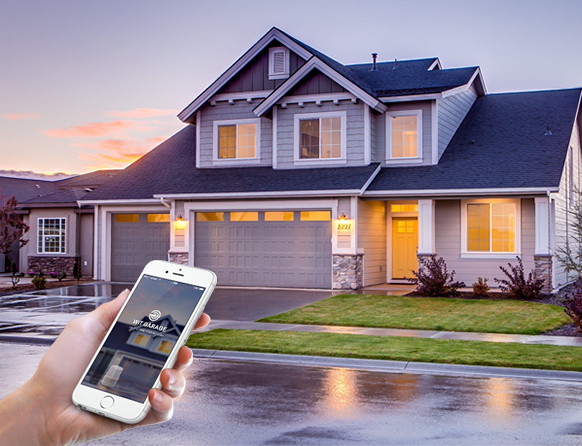 It allows multiple users to control and monitor their garage door from anywhere in the world. You can also open and close garage door by voice command. 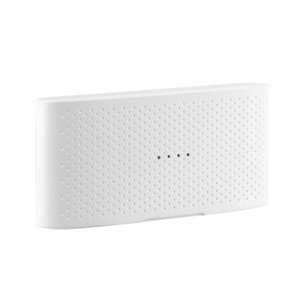 GD801C is a highly integrated intelligent hardware device which is the smart brain of WitGarage. It is not only a controller of the garage door opener, but also provides an additional outlet, which is very convenient for users. GD801S is a high-precision sensor that keeps your door safe. 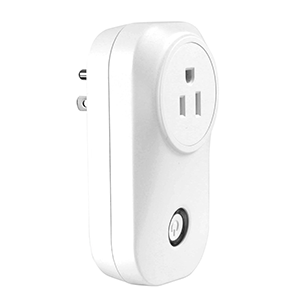 It is small and easy to install, and its ultra-low power consumption supports long-term use. 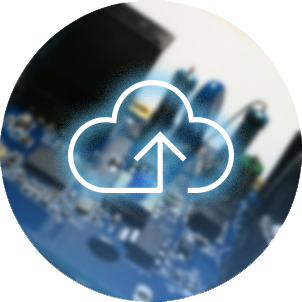 Cloud servers around the world provide secure, stable and efficient cloud services. It can monitor and control your garage door in real time wherever you are. WitGarage R&D team is one of Sigmawit R&D department with more than 20 senior engineers. Most of these engineers have been engaged in research and development for more than 10 years in related industries. We have a experienced IoT and smart home R&D team. Most of members have been committed to the development of industrial applications for 10 years obove. Precision SMT and assembly factory, standardized production and testing processes. We regard the quality of our products as the life of our company.